Established over 60 years Walls is a privately owned company and is one of Ireland’s leading building contractors. We have a proven track record in a diverse range of sectors including commercial, healthcare, education, industrial, retail, conservation and tourism/leisure. Our history and reputation has been built by undertaking projects that deliver the best outcomes for our stakeholders; clients, design teams, contracting partners, suppliers and employees. We understand that with every construction project the key to success is forming strong relationships, providing flexible and value based solutions and ensuring that our promises are kept. 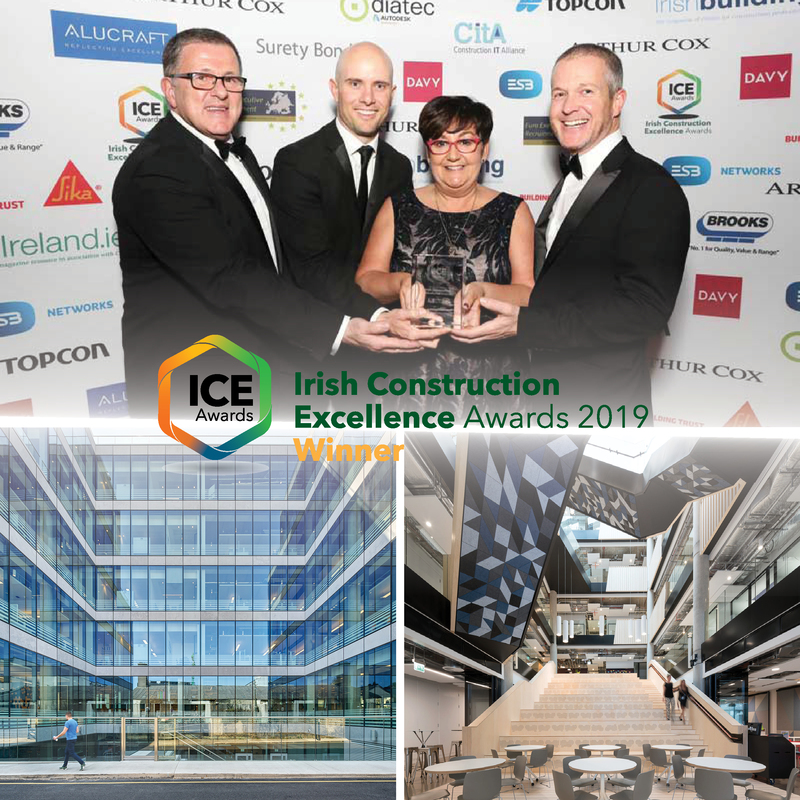 Walls is recognised as a leading Irish building contractor for over 60 years. We have completed many buildings throughout Ireland that have stood the test of time. We are pleased that we have valued clients and design teams who have supported us since our formation and in many cases their growth and development has mirrored our own success. We recognise the value of experience. Throughout our organisation we have individuals who bring decades of experience working with us to bear on the teams they work with, our clients, design teams and other third parties to the overall benefit of the construction projects under our management. An MBO in 2015, involving all of the Board members together with private investors including members of the Walls family, injected significant new capital into the business and it is now poised to avail of the opportunities being created by the economic recovery while providing a solid foundation for the next phase in the Company’s development.